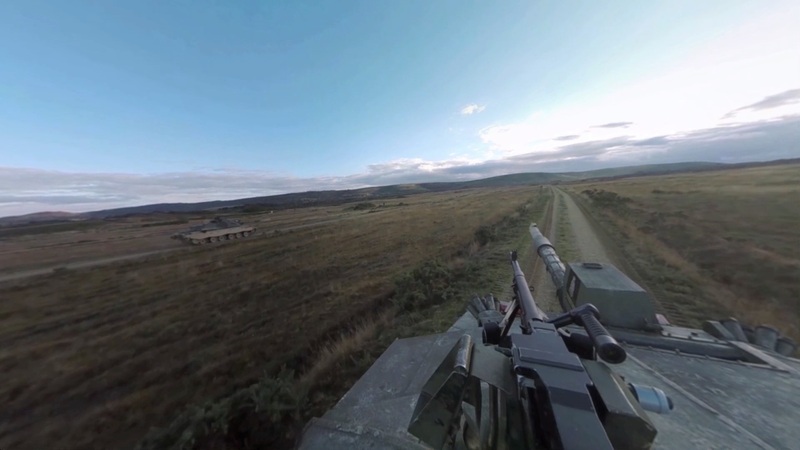 The British Army’s latest recruitment drive harnesses the Oculus Rift virtual reality headset to drop potential soldiers into the midst of a live fire Army Reserve exercise on Salisbury Plain. The Army is deploying the VR headset for the first time today at Waterloo Station in London. Members of the public take a seat in a Range Rover before strapping on the Oculus Rift. In the simulation, the potential recruit plays the crewman of a Challenger 2 tank, surrounded by other tanks engaging enemy positions, as well as communicating with other armored vehicles driving alongside them. 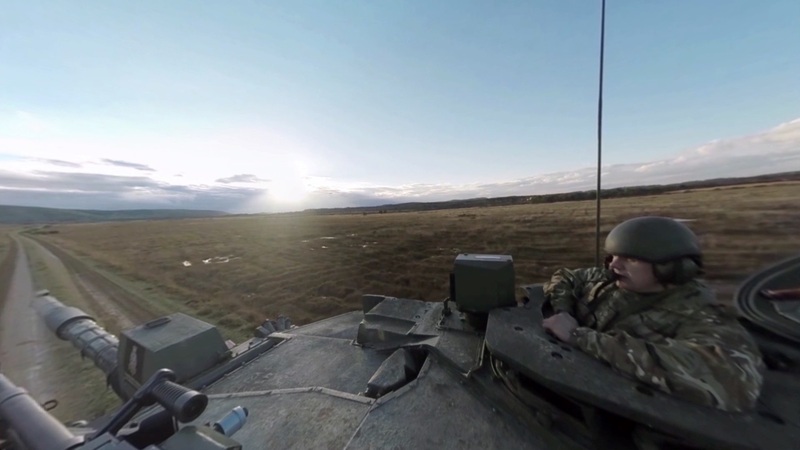 The Army’s recruitment and training devision developed the campaign with Visualise, a London-based firm specialising in virtual reality, and advertising agency JWT. There’s also a more traditional TV ad to go alongside the Oculus Rift novelty.